The technology today is making our lives convenient and comfortable in each and every aspect. Purchasing a car insurance online has become a piece of cake. Let’s discuss the simple process of buying car insurance online, so you can take advantage of the same. First, simply log on to the insurer’s website or on coverfox.com where you can actually see and compare the car insurance plans from different insurers. You will be asked to enter your vehicle’s registration and previous policy details on the insurer or Coverfox website. In mere seconds, you will get to see the results of your personalised car insurance online quotes from top-notch insures. That’s it; go for the plan that best suits your requirements. You will then be directed to make the payment. Once you do the payment by net banking or using bank cards, your car insurance policy document will be emailed to you almost immediately. The hard copy of the car insurance policy will follow by post within 5 to 7 working days. Insured Declared Value (IDV) is the maximum amount that an insurance company is legally bound to pay you in case of total loss of your vehicle. IDV has a direct impact on your car insurance premium. Ensure you choose the correct IDV which should reflect the current market value of your car. Today, top car insurance companies are offering cashless repair option at their network garage. This facility makes the repair of the car and claim process seamless and offers great convenience to the policyholder. NCB is a reward that a car insurance company gives you on renewal. The percentage of NCB increases on every consecutive claim free year. Use the NCB to your advantage and save a lot on car insurance premium. You will be entitled to No Claim Bonus (NCB) if you don’t make a claim in a year. This bonus will accumulate every year, so unless it is absolutely necessary, try avoiding putting claims for small issues like a broken tail light. Sometimes it is better and cheaper to get small issues fixed by a local mechanic. Ensuring timely renewal will help you maintain your No Claim Bonus and as it is easy and convenient to get your policy renewed in time. If you renew your car insurance after your policy lapses, you might lose your No Claim Bonus and will also need to get your car inspected. Also, renewal of a lapsed policy costs higher premium than if done for an active one. Everyone wants their car to look unique. Some take this obsession to another level and add spoilers, fancy wheels and souped-up engine parts. This addition can cost you increased premiums. Your car insurance premium can be reduced if you increase your deductible component, which is your contribution to a claim. Increase it only to a reasonable amount, otherwise the whole point of getting an insurance gets defeated. Third party insurance is the minimal requirement as per law but it is strongly recommended that one should go with comprehensive car insurance. It will help to get your car back quickly on the road even in case of serious damage without costing you a fortune. Car insurance companies try to differentiate their product from the competitors by offering different add-ons like roadside assistance, free key replacement, zero dep cover, etc. These add-ons can be purchased for an additional premium and offer useful extra coverage which can save you money and hassle during a time of certain covered events. So, select an add-on that will prove beneficial to you as per your individual requirements. You can avail discounts on car insurance by installing security devices which are approved by AAI (Automobile Authority of India). If you have a membership of an authorised association you can also get an additional discount on your car insurance premium. Explore all discount options that you can avail and get benefited on your car insurance premium. 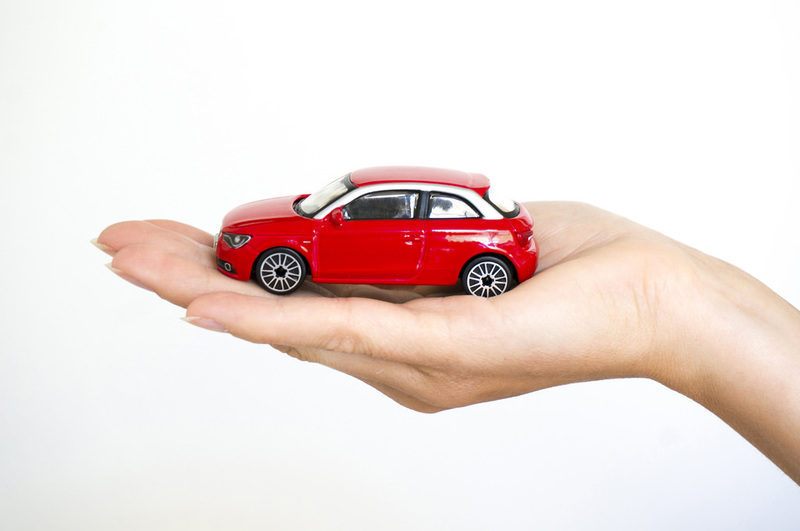 Today, almost all top car insurance providers have their policies available for purchase on the online platform. Take advantage of comparison websites like Coverfox.com and compare the car insurance policies offered by different general insurance companies. When you shop around, you will know if other companies are offering a better deal to your existing car insurance policy. You can compare the best of policies online and not just rely on the agent who will insist you to buy a policy from their company for his own sales targets and bonus. As there is less operational cost involved, purchasing car insurance policy online works out cheaper than buying the same policy offline. I not only saved substantial amount of cost on car insurance but also got extra coverage with different add-ons available. With just a little amount of time I spent online, I improved my car insurance plan. You can do it too. Simply go online and see the amazing offers that are available for your individual requirements.